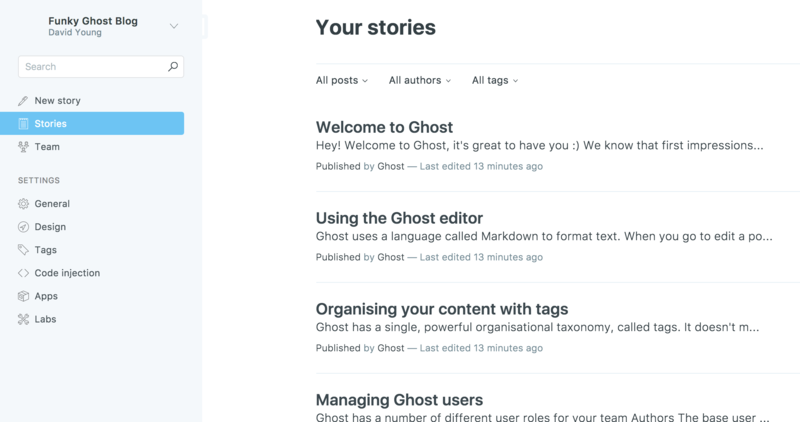 Ghost - A recipe for beautiful online publication. Ghost is "a fully open source, hackable platform for building and running a modern online publication." If I wasn't committed to a static-site-generated blog, Ghost is the platform I'd use for my blog.